Purbach am Neusiedlersee is a town in the Burgenland region of Austria. 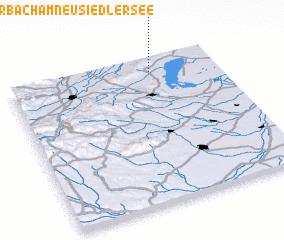 An overview map of the region around Purbach am Neusiedlersee is displayed below. 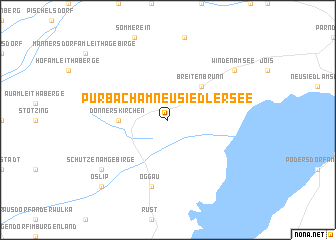 Where is Purbach am Neusiedlersee?